How do I tell my boyfriend he's beautiful? Can I talk to my cousin's ex? How do I figure out my music taste? And more! 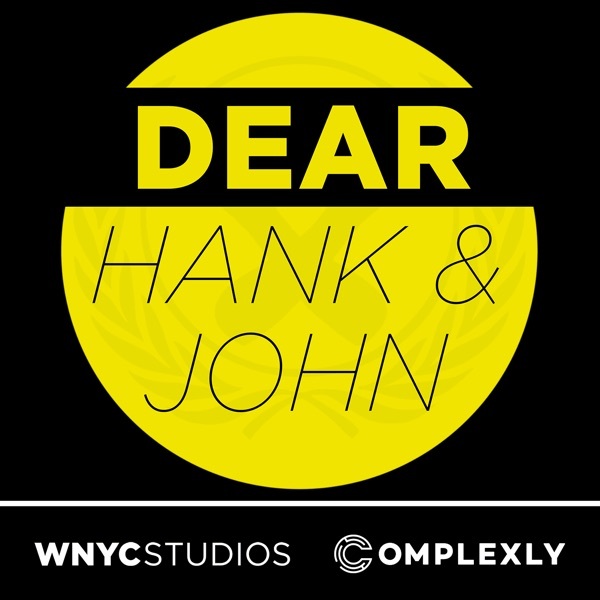 Email us: hankandjohn@gmail.com patreon.com/dearhankandjohn The PodCon 2 campaign ends soon! Support it here!